Make some memories at this great weekend get away or lake retreat on Big Lake Como. 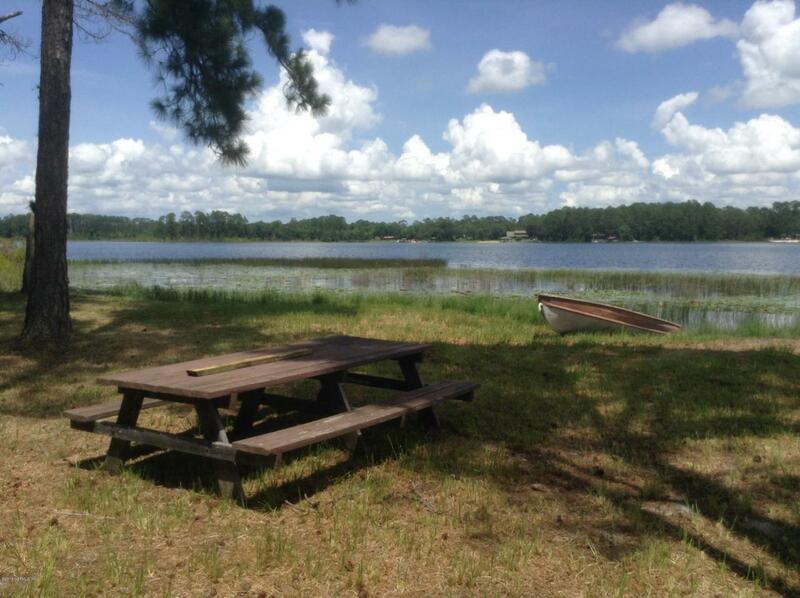 Large 4.71 acres on this private access lake that is perfect for water sports, boating, and swimming. The whole family can enjoy this large space with lots of bedrooms and baths. Originally a single wide that has a full addition. Relax out on the screened porch overlooking the lake or live in this home while building your dream home on this gorgeous lot with large shade trees and private location.